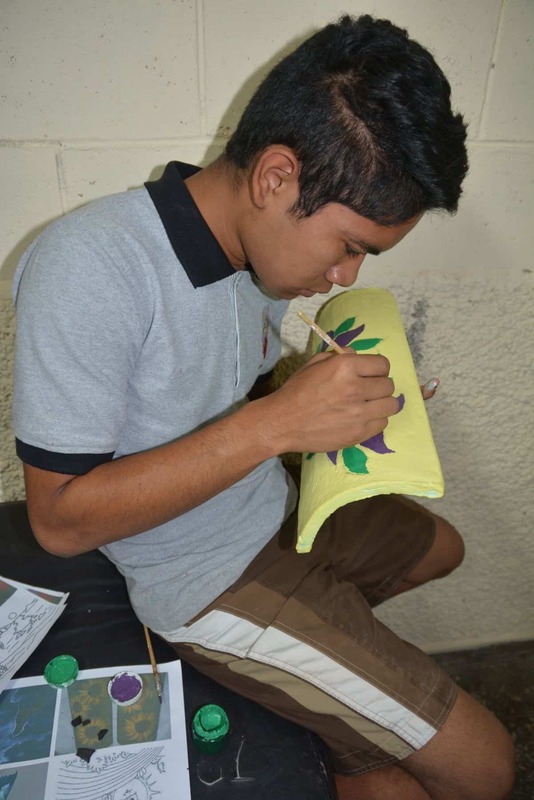 While we were working with local Christian partners in the struggling Central American nation of El Salvador, they told us that children and teenagers there needed a safe place to learn crafts, be taught life and vocational skills, and receive straightforward Bible-based direction in their lives. So now, in the capital city of San Salvador, we are using donations from Canadians to do just that for hundreds of young people. The ministry hosts children and young teenagers each Saturday and Sunday, plus three weekday evenings. 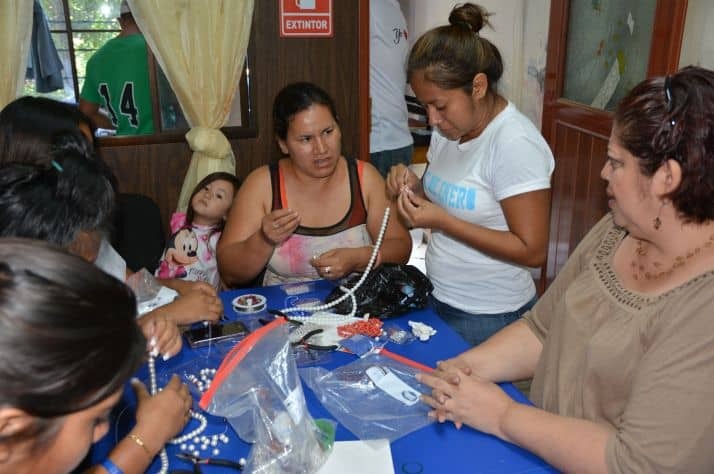 They crowd into the house of Jose Victor Dominguez and his wife Delia to learn crafts, computer skills, relationship-building, and resume-writing—little of which would be available through other channels. Jose Victor and Delia also provide HIV AIDS awareness lessons. As well, every session with the children features biblical teaching and a message of Christ’s salvation. We praise God that in the last three months alone, He has worked through our partnership with Jose Victor and Delia to bring almost 90 participants in this youth ministry to faith in Jesus Christ, “who keeps covenant and steadfast love with those who love him and keep his commandments” (Deuteronomy 7:9, ESV). Donations to Samaritan’s Purse were already funding several youth-focused soccer leagues in El Salvador through which the Gospel is being shared. When Jose Victor was helping with the soccer, he felt God telling him the children needed more attention and time. That’s when the other teaching began.